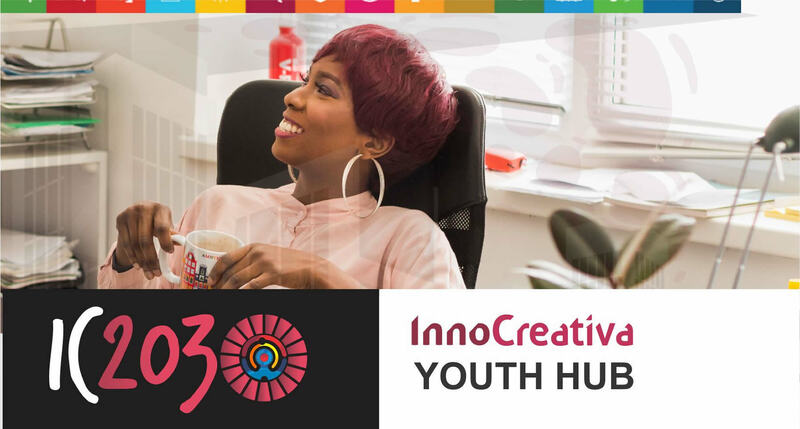 InnoCreativa Youth Hub (ICYH) is an initiative of Creative Youth Community Development Initiative (CYCDI) developed to reduce high rate of unemployment whilst enhancing economic growth towards the fulfilment of Sustainable Development Goals in 2030. To explore creative and innovative capacities of young people through the development of knowledge, skill and attitude that are relevant to employability. These includes teambuilding, communication, leadership and responsiveness. We focus on undergraduates and young graduates form any tertiary institutions in Nigeria. 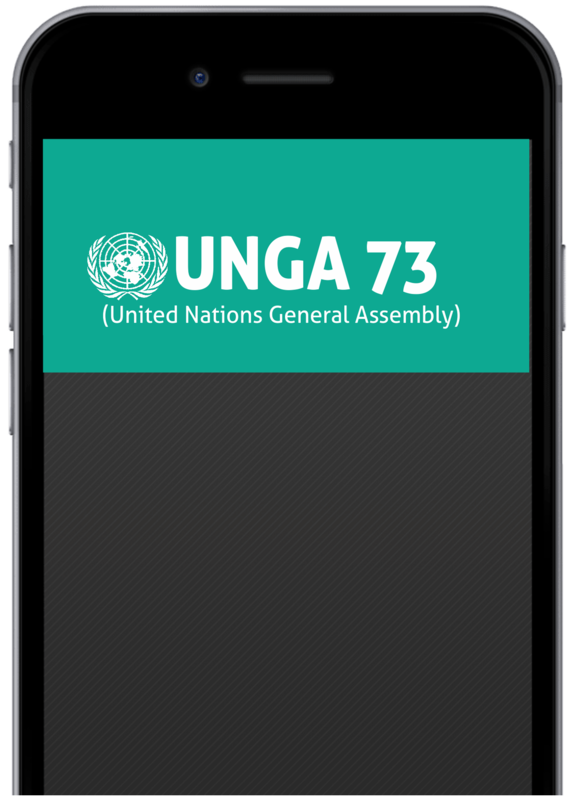 IC2030 was created to tackle unemployment whilst promoting creativity, innovation and entrepreneurship and suitable economic growth in support of United Nations Agenda 2030. Creative Youth Community Development Initiative (CYCDI) was incorporated to promote sustainable development goals in achieving agenda 2030 through active education and creative development, innovation and entrepreneurship in children youth and women. The key elements of CYCDI is to pursue, promote and implement sustainable projects that will boost community growth whilst curbing corruption, substance abuse, child abuse and any other menace that can undermine nation’s development, general health and wellbeing. CYCDI is promoting educational and community development projects on the platform of the InnoCreativa Youth Hub (IC2030), Vision of the Child (VoTC), Creative Youth Initiative Against Corruption (CYIAC) and CDMA Creative Enterprise Project.